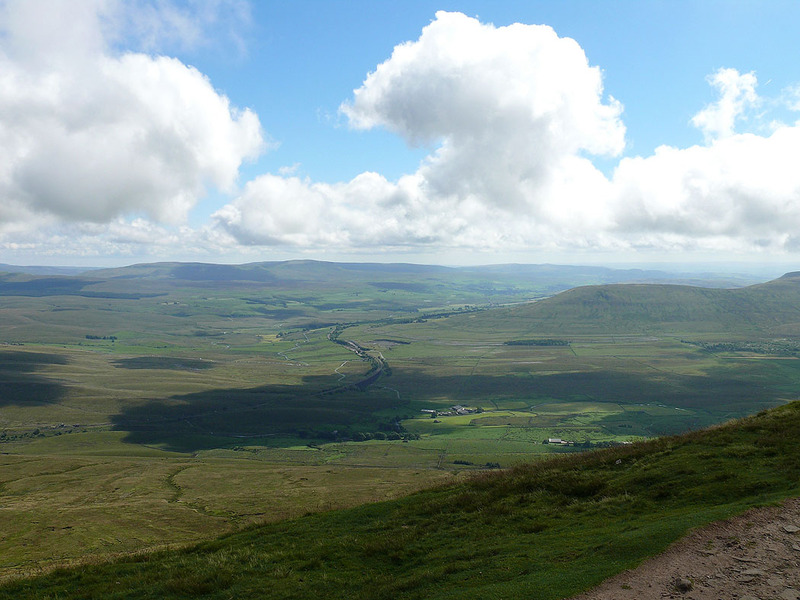 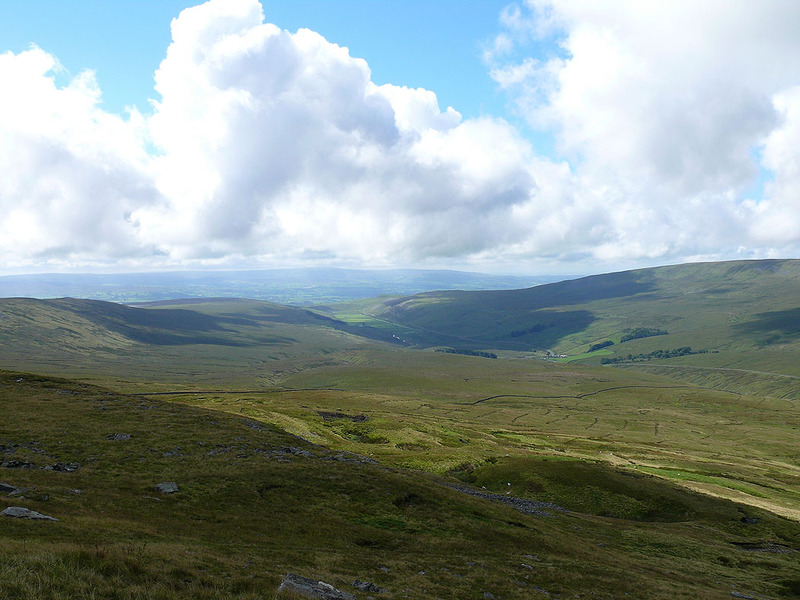 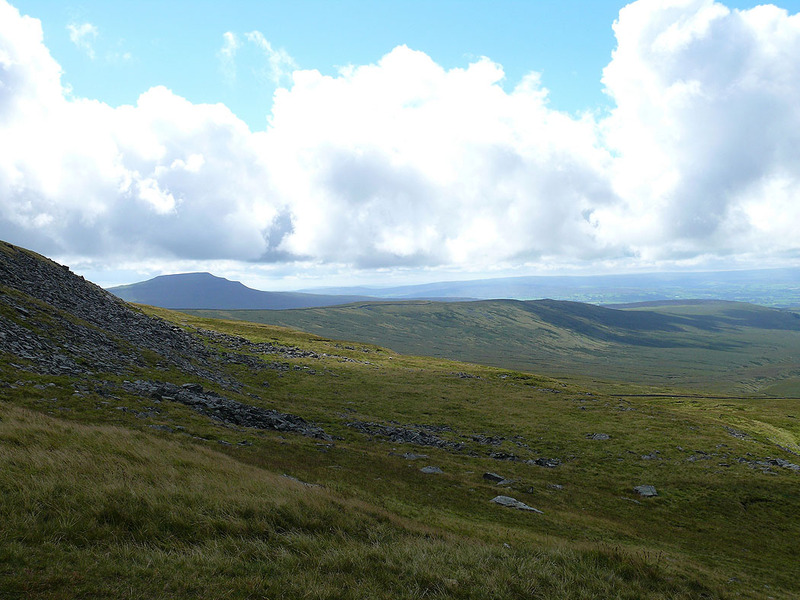 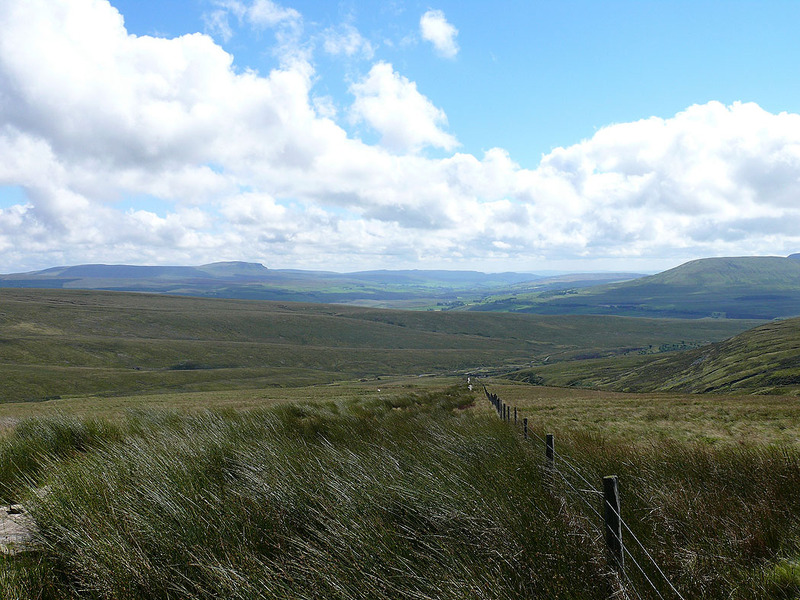 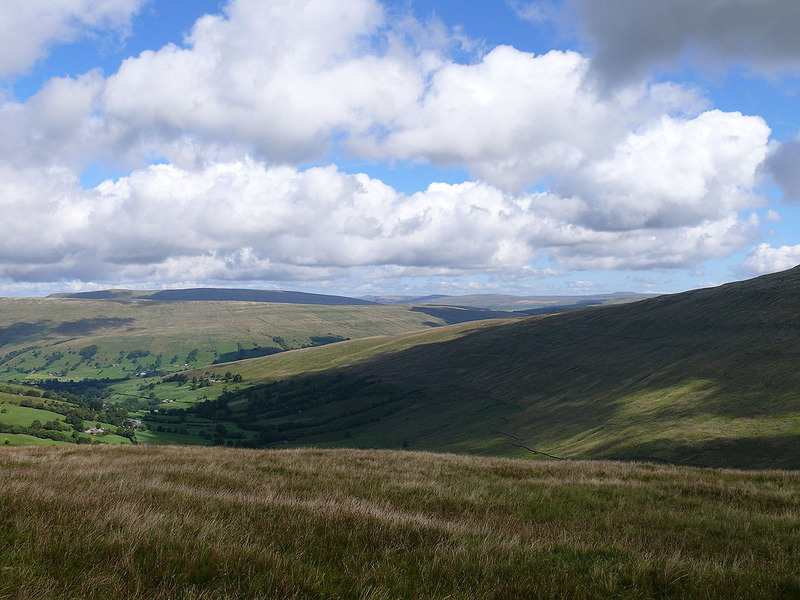 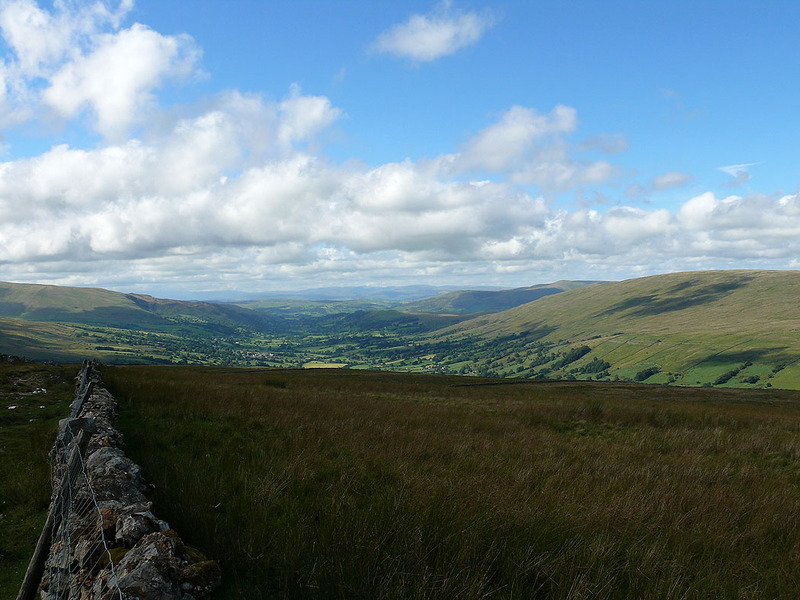 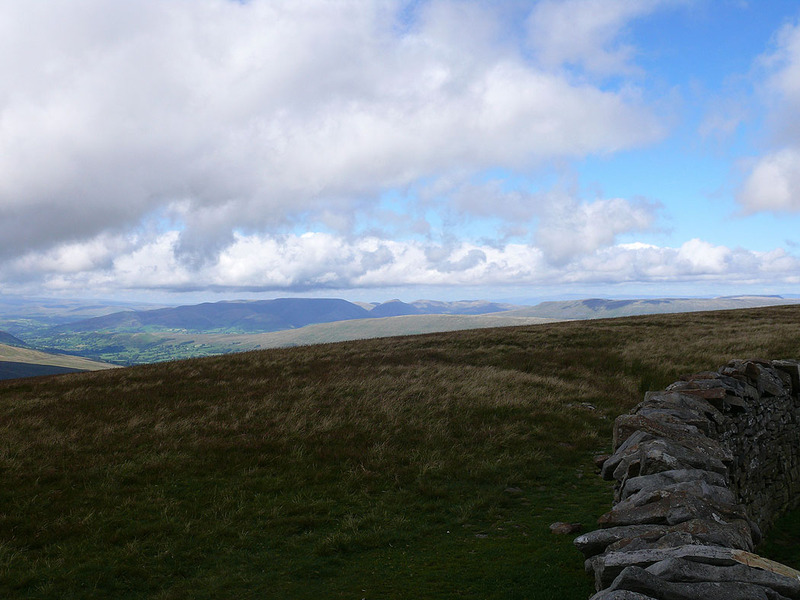 An ascent of Whernside from Dent. 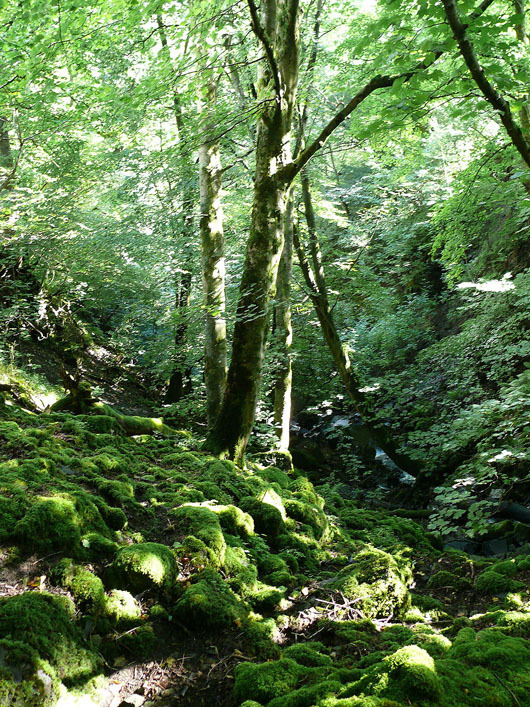 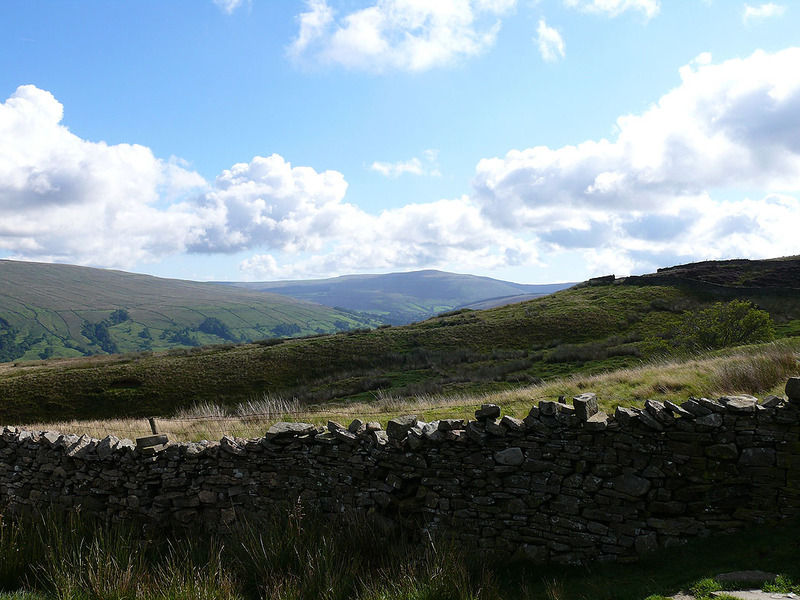 From Dent I took the path by Flinter Gill up to Green Lane. 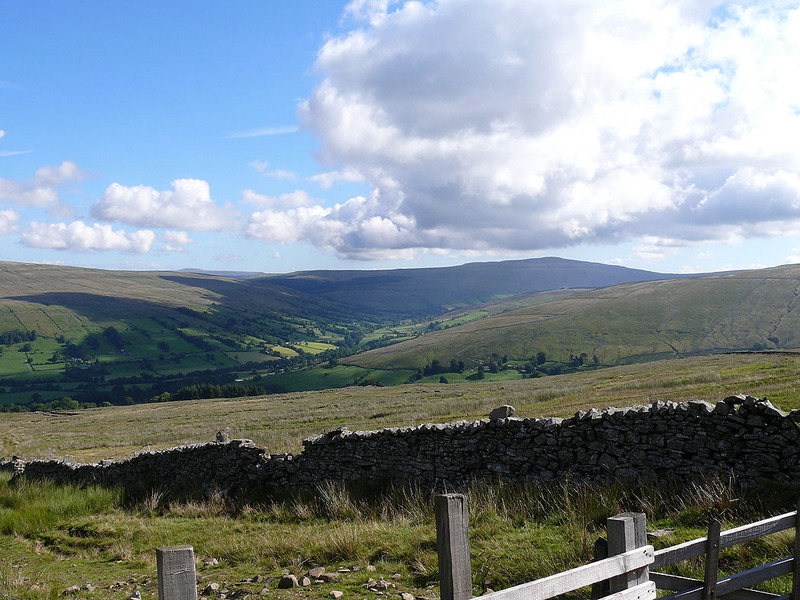 I followed Green Lane all the way around until it reaches the road that crosses from Kingsdale to Deepdale. 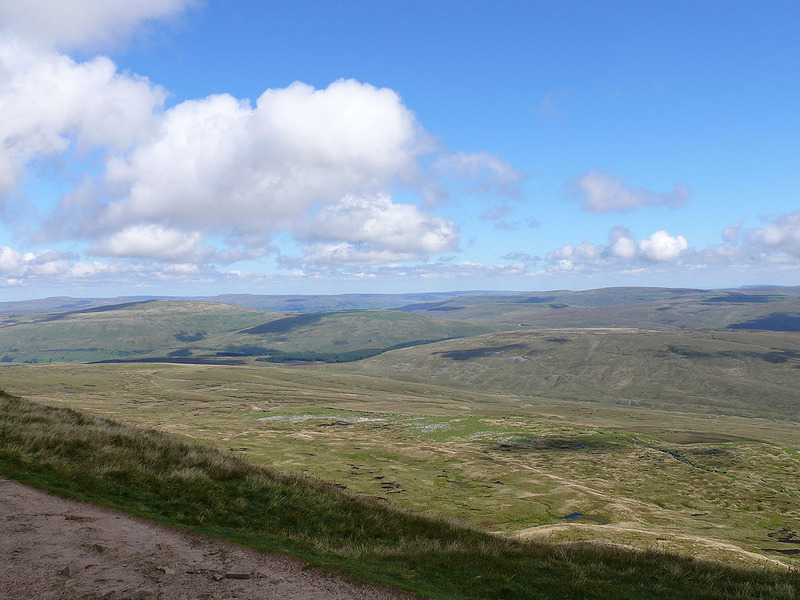 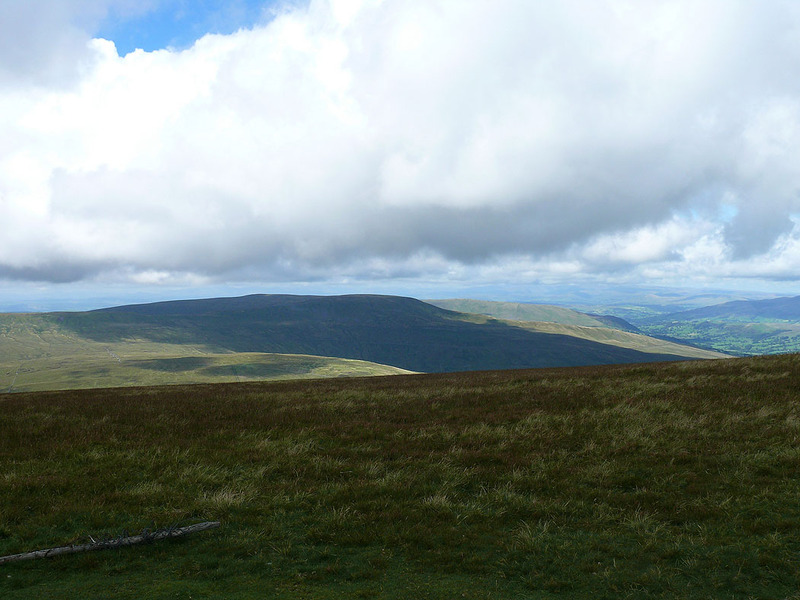 I crossed the road and made my way up to the summit of Whernside. 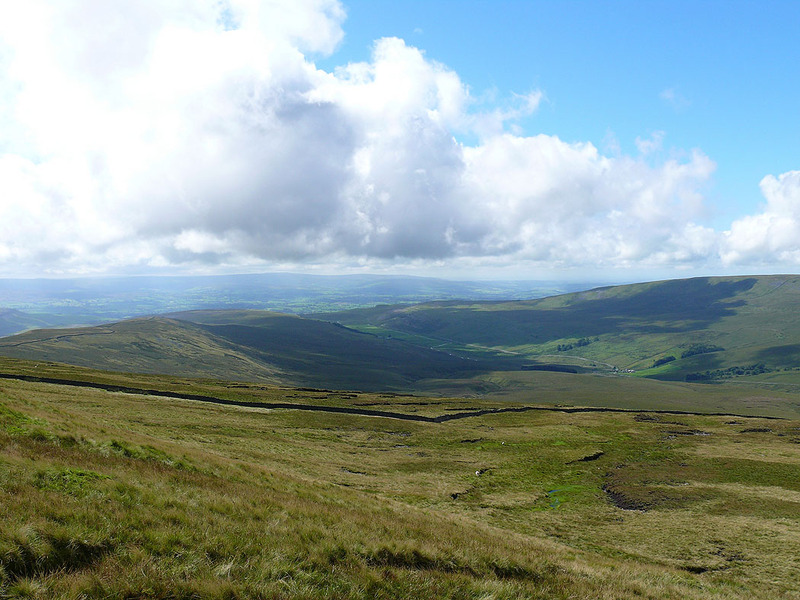 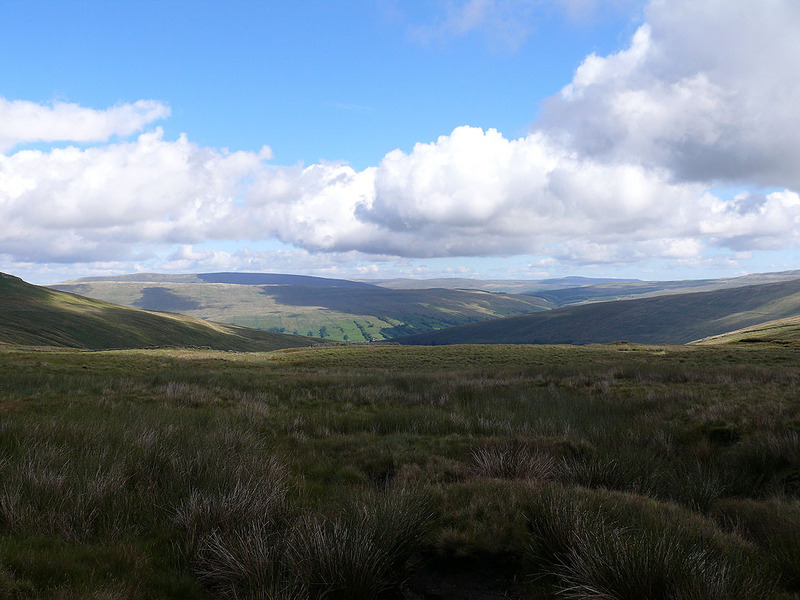 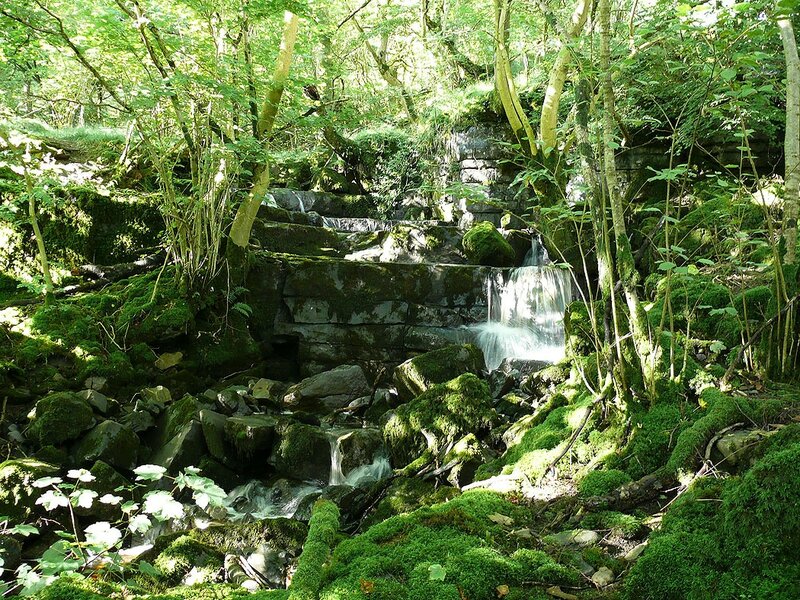 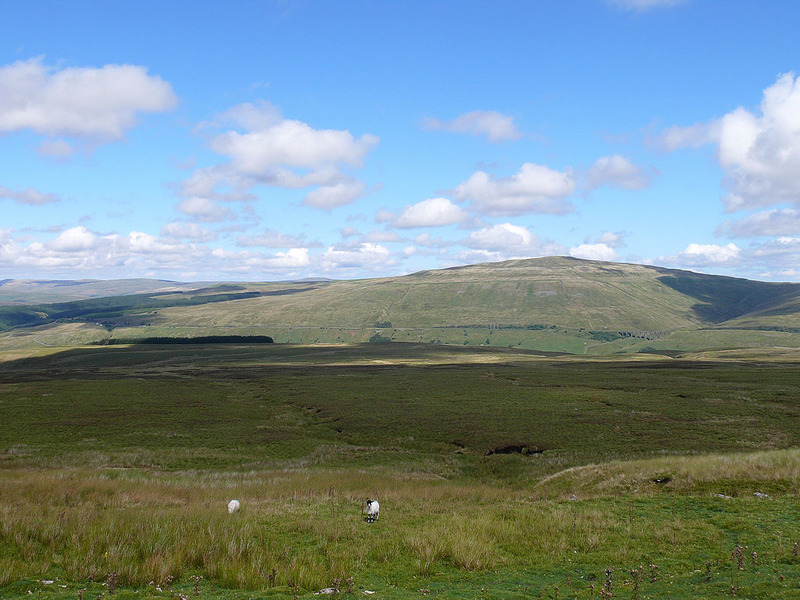 From Whernside I descended to the track of Craven Way which I followed back to Dentdale. 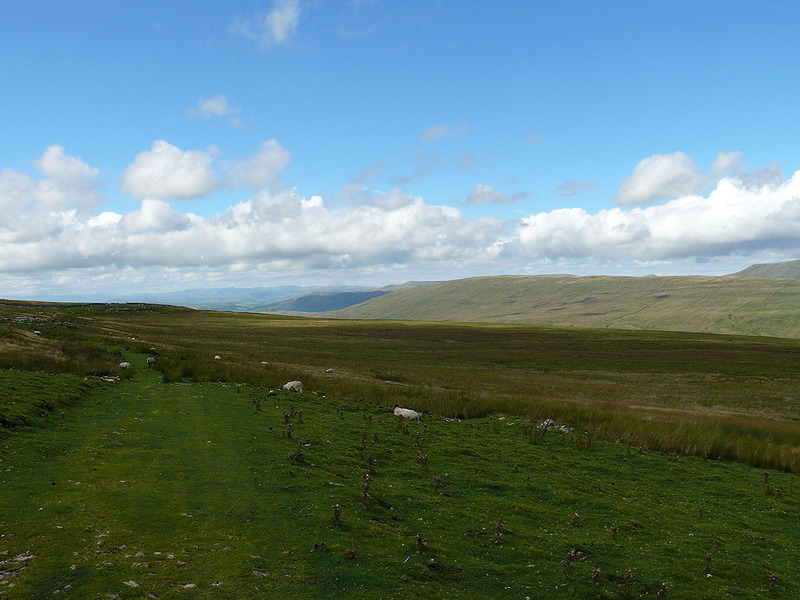 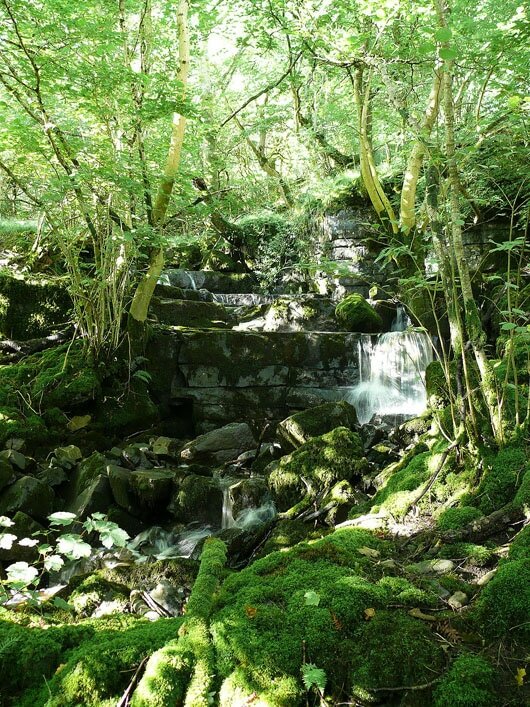 I then used the Dales Way to make my way back to Dent. 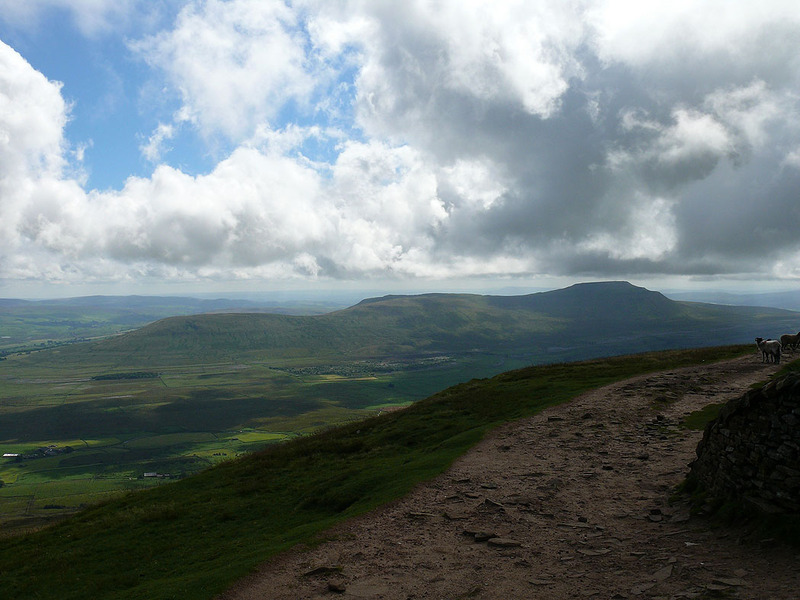 On the ascent of Whernside. 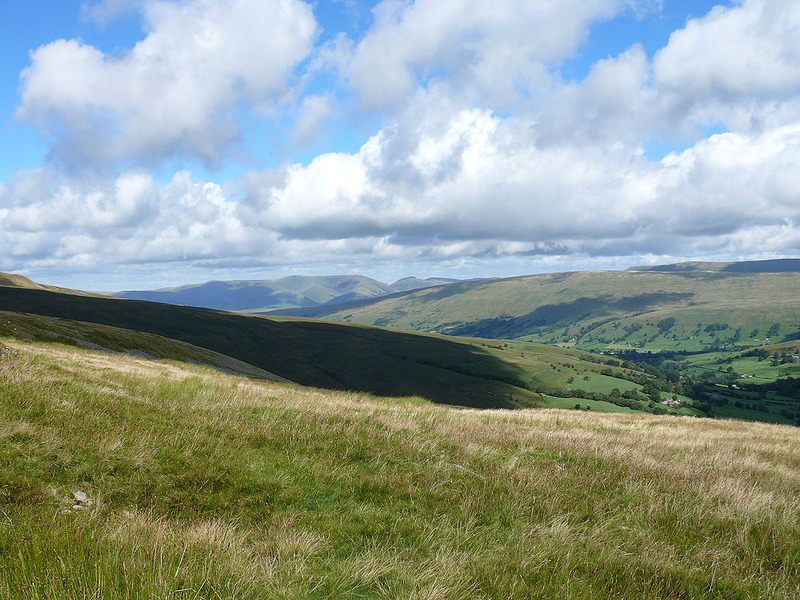 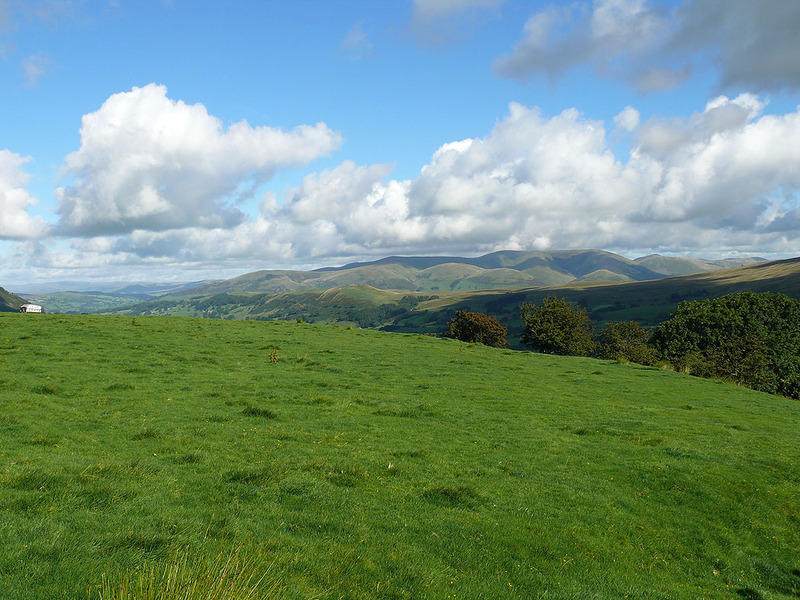 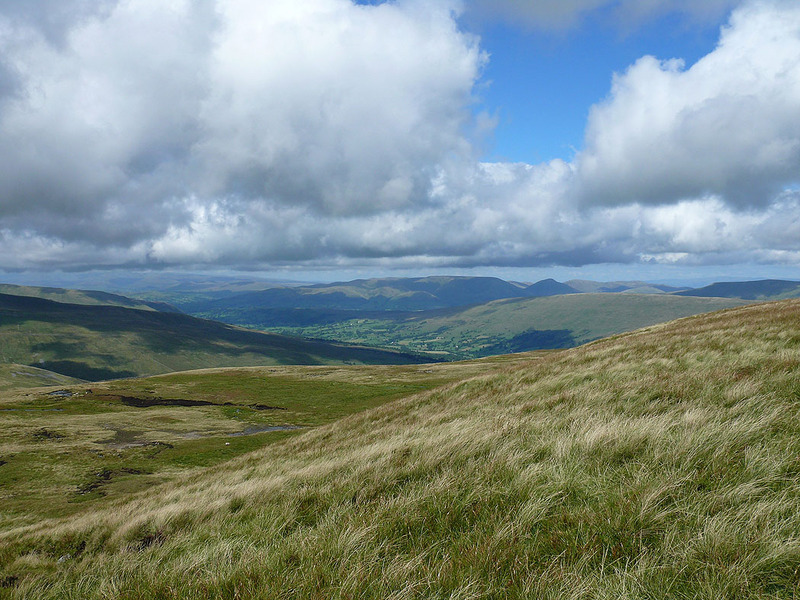 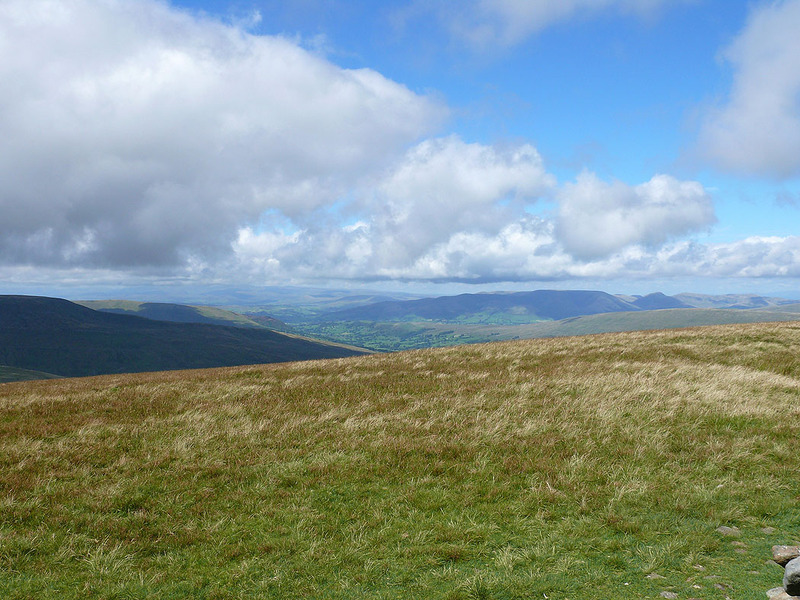 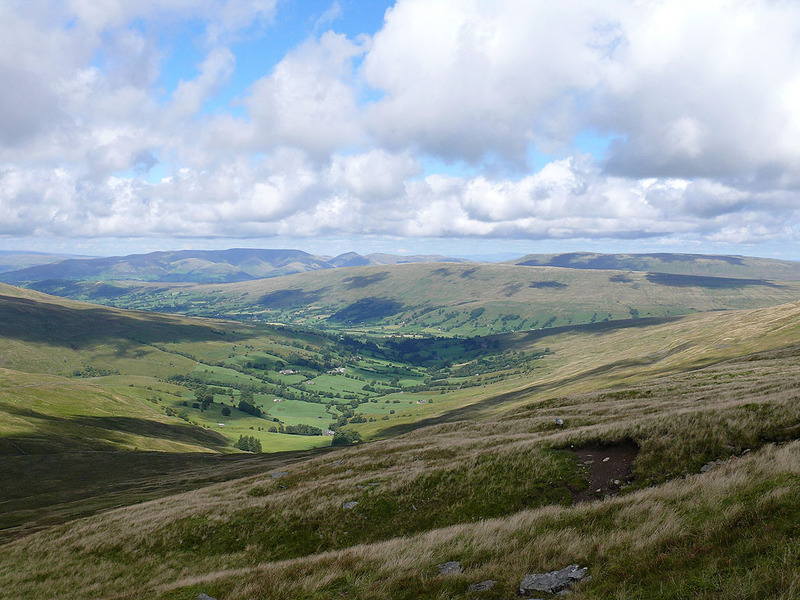 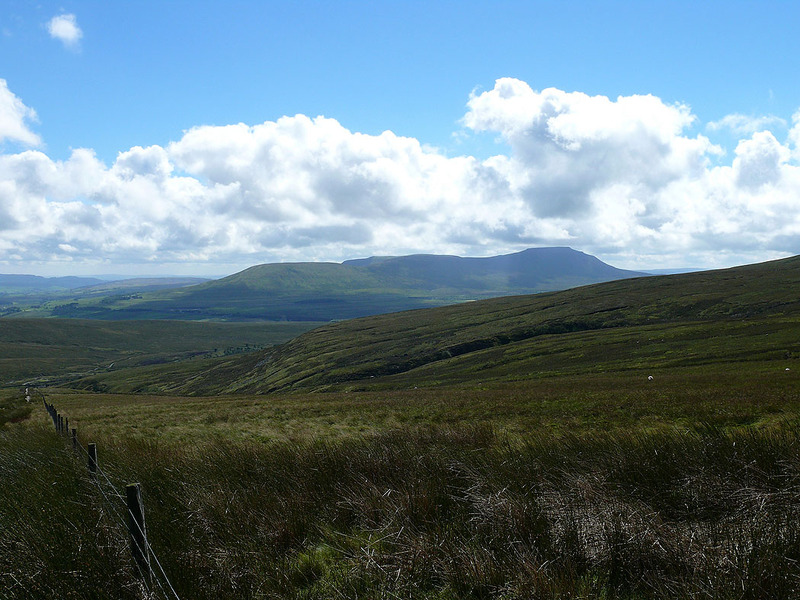 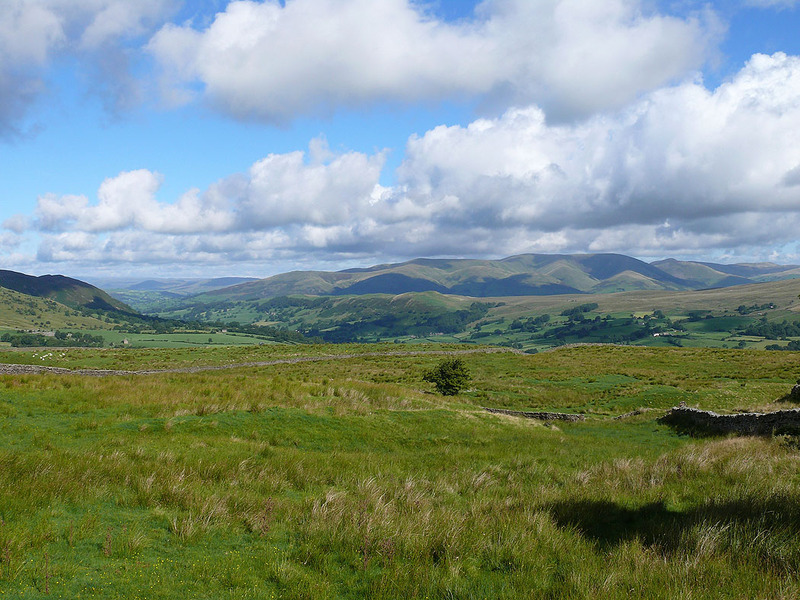 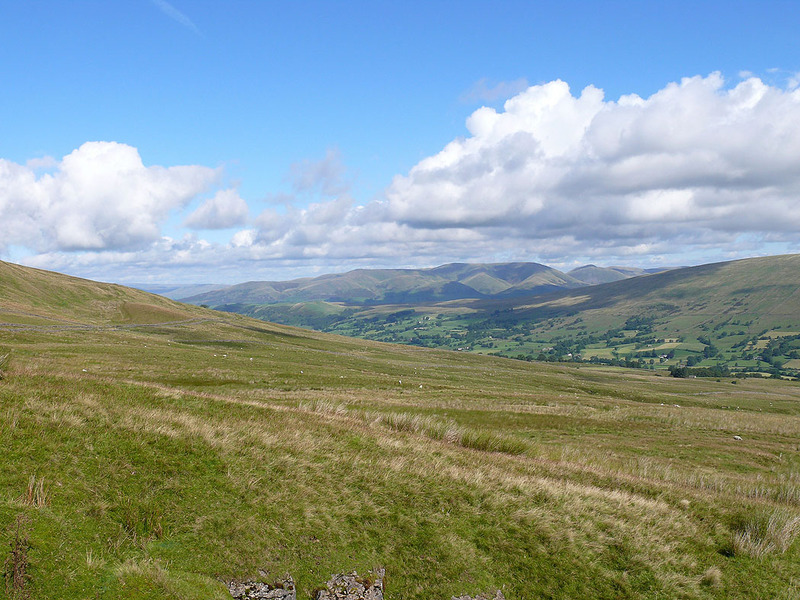 The Howgills, Aye Gill Pike and Baugh Fell with Deepdale below.